Return to the Age of Apocalypse as the AOA X-Men make their final stand against Weapon X! 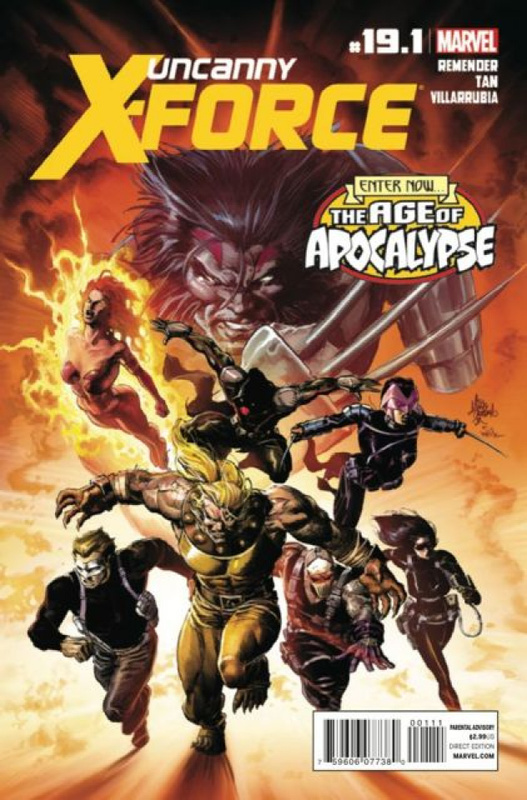 Introducing new Age of Apocalypse super hero team The X-Terminated! Setting the stage for the new ongoing Age of Apocalypse series!